a-n wants to enable more artists to benefit from the networking opportunities and professional development that a major event like the Venice Biennale can offer. 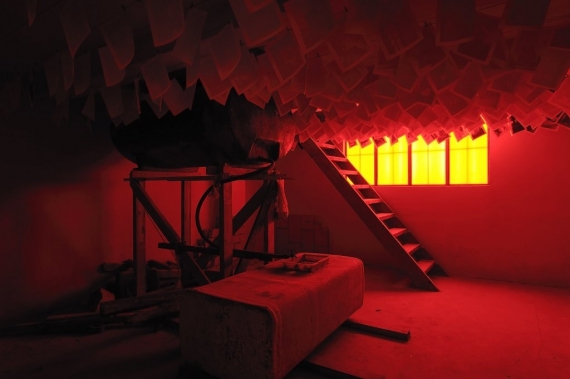 The Go and see: Venice Biennale 2013 bursary scheme has been set up to do just that. The bursaries are available to visit Venice during the 29-31 May preview period and are for emerging and mid-career artists who have an a-n Artist+AIR membership. 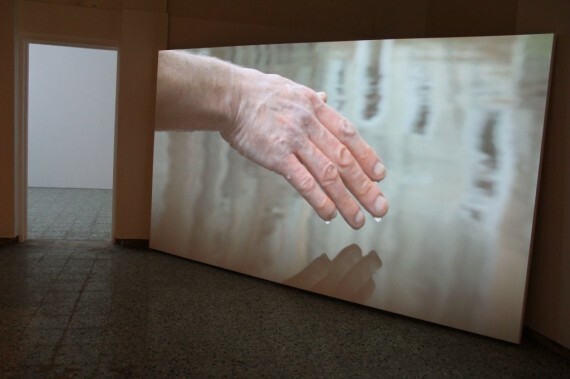 Each Go and see: Venice Biennale 2013 bursary is worth £300. This is a great opportunity to see the work on show during this exciting and lively period, as well as a chance to network with the very many UK and international curators, artists and arts leaders who’ll be busily navigating the pavilions, previews and functions in Venice. Go and see bursaries are part of a-n’s commitment to professional development within a programme that also includes AIRTIME fast-paced information and networking sessions, Re:view bursaries, the Granted seminar programme and online toolkits and expert guides. These bursaries fall within the portfolio of professional development provision open exclusively to artists who hold a current a-n Artist+AIR membership. Applications for the bursaries are being accepted until 13 April, 2013. For full details of criteria and how to apply, click here.